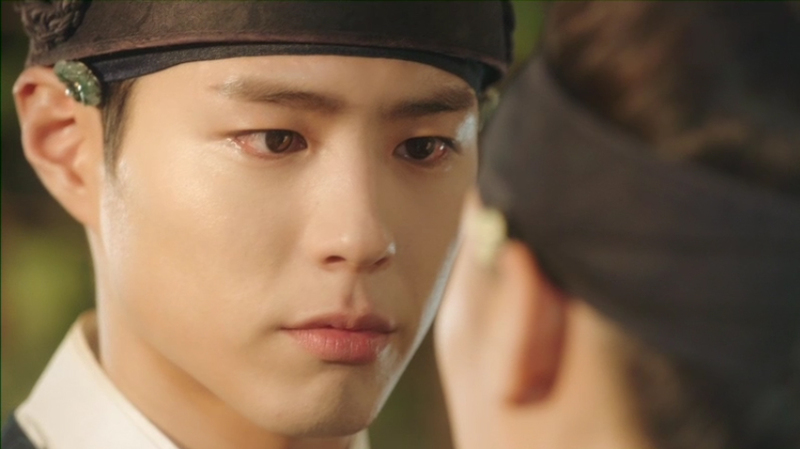 Today’s episode ends with Prince Yeong and Raon‘s beautiful kiss. 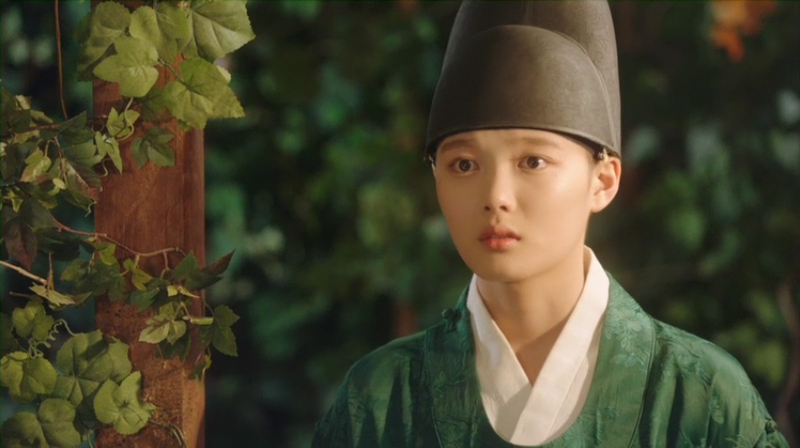 Prince Yeong who has been hiding his feelings finally tells her how he feels about her andkisses her. After telling her to stay close to him, Yeong asks her instead of his court lady to taste his food so that he could watch her eat. Not only that, but every time she is out of his sight, he calls her to stay closer. Despite his straightforwardness, Raon takes a step backward. It’s not because she doesn’t lovehim back. It’s because she is worried that she might be in the way of him becoming a king. 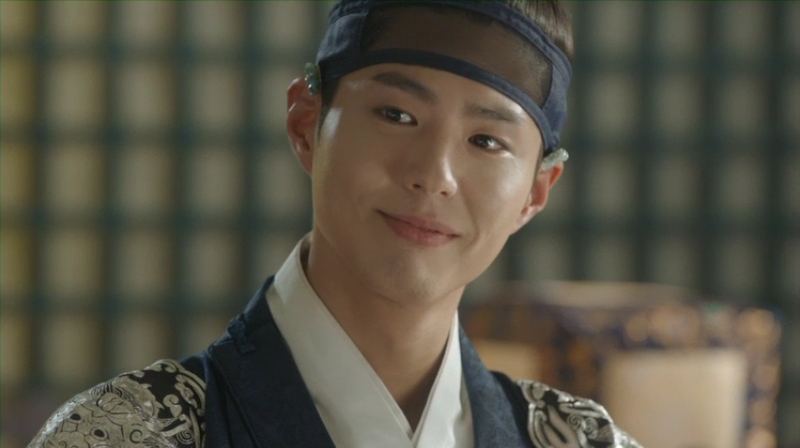 Whoever Raon truly is, Prince Yeong kisses her on the lips, opening up the start of their beautiful romance. Next articleYOO JAESEOK becomes a NEW member of EXO! ?